Worcester is the second largest city in Massachusetts is known as the “heart of the Commonwealth & New England”. 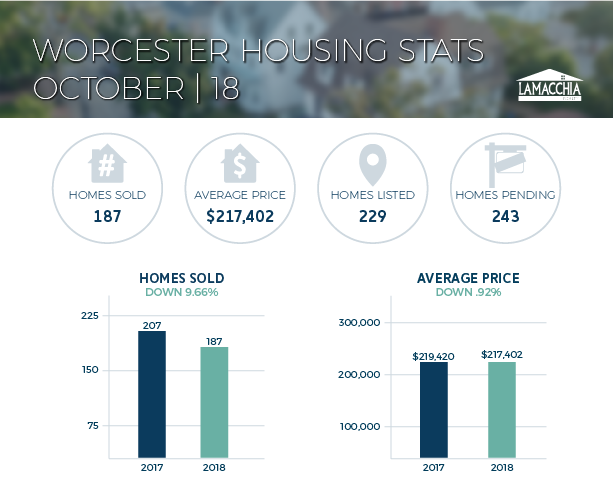 Over the years, Worcester has transformed itself into a vibrant city with active cultures, multi-billion dollar investments, robust industries and some of the most recognized universities and colleges in the nation. 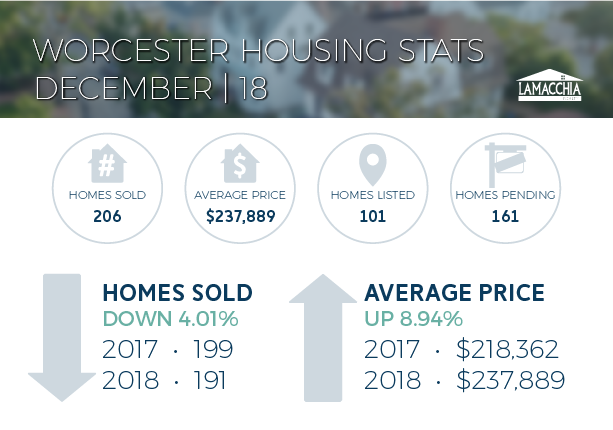 Below are monthly market updates on how the town performed with home sales, average prices, and more and how that compares to the year prior.